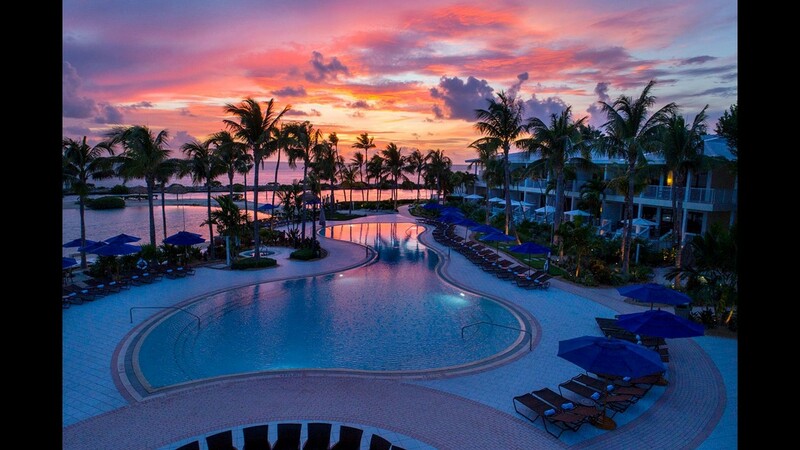 Hawks Cay Resort in the Florida Keys recently reopened after a $50 million renovation due to hurricane damage. 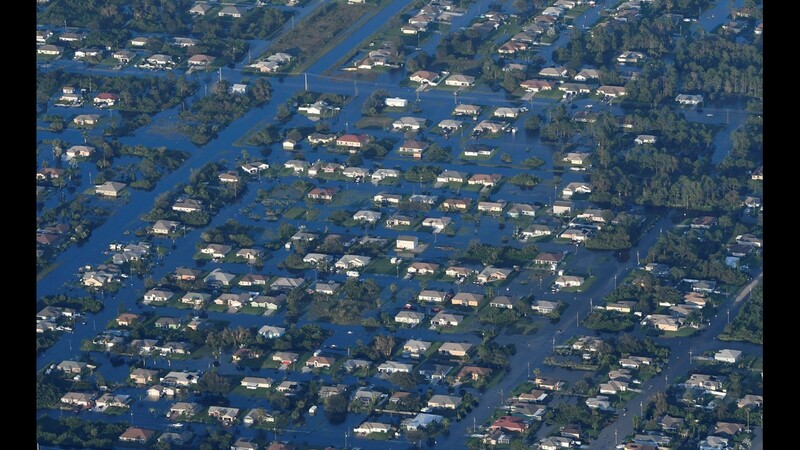 Hurricane Irma hit Florida a year ago. 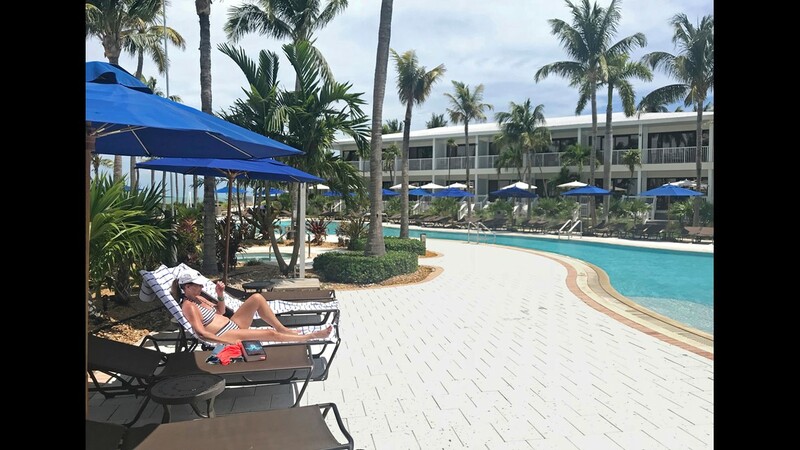 A visitor enjoys the sun at Hawks Cay Resort in Duck Key on Aug. 30, the day the resort reopened after a $50 million renovation. 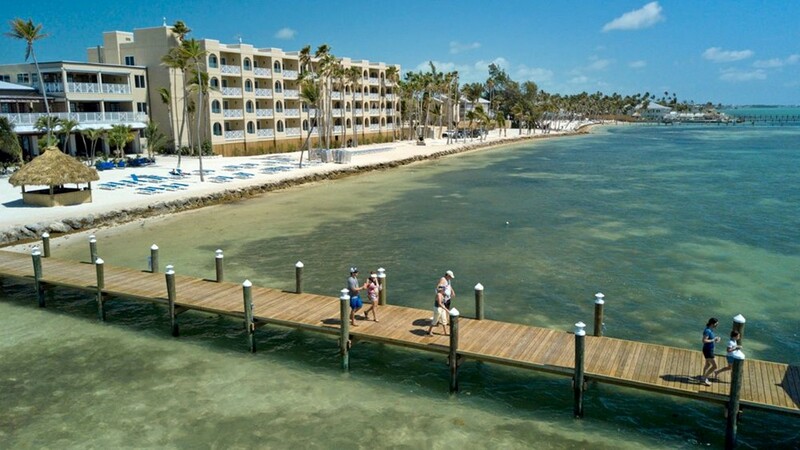 The landmark Florida Keys resort had been closed for almost a year after being impacted by Hurricane Irma on Sept. 10, 2017. 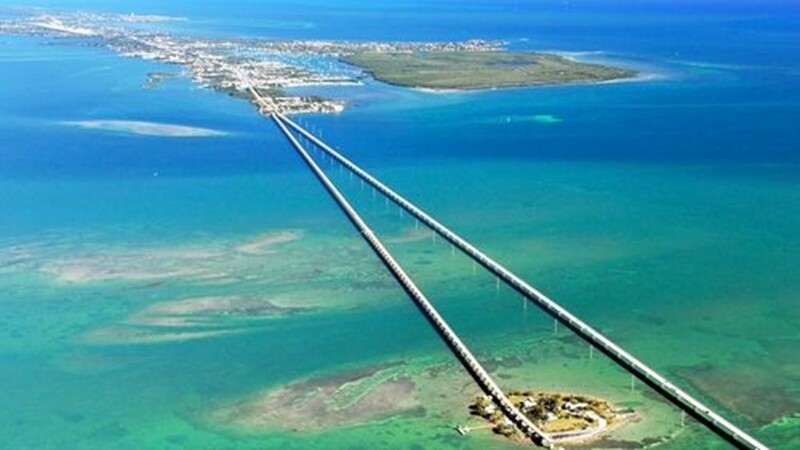 This is the aerial view of Hawks Cay Resort on Duck Key, Florida. 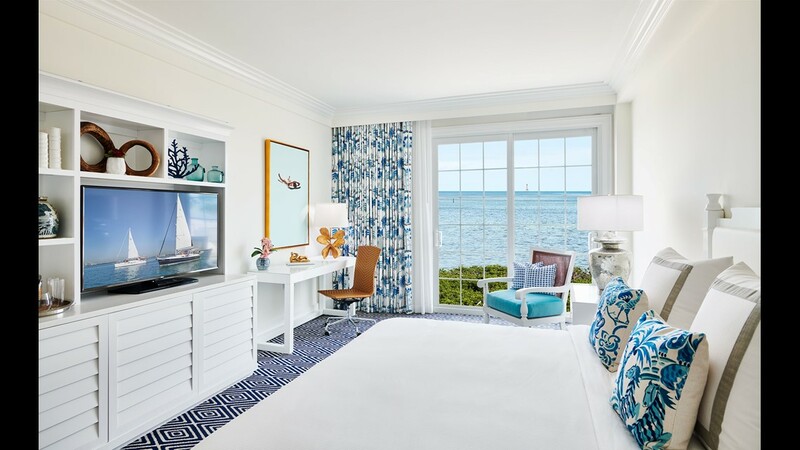 The resort has reopened after a $50 million renovation. 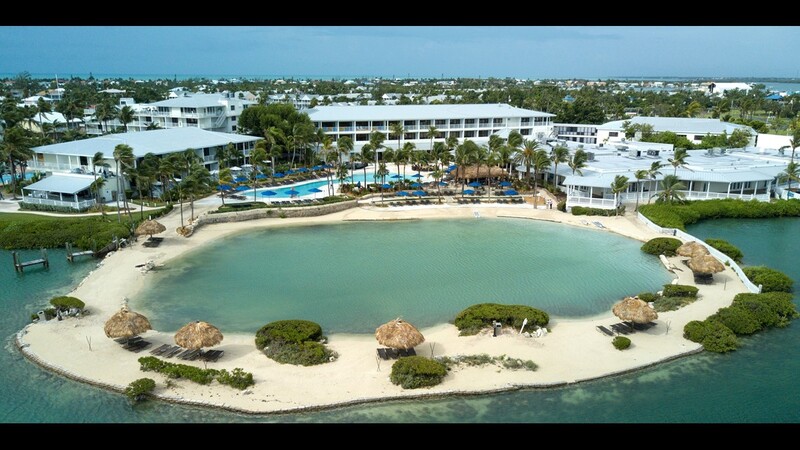 The landmark Florida Keys resort had been closed for almost a year after being impacted by Hurricane Irma on Sept. 10, 2017. 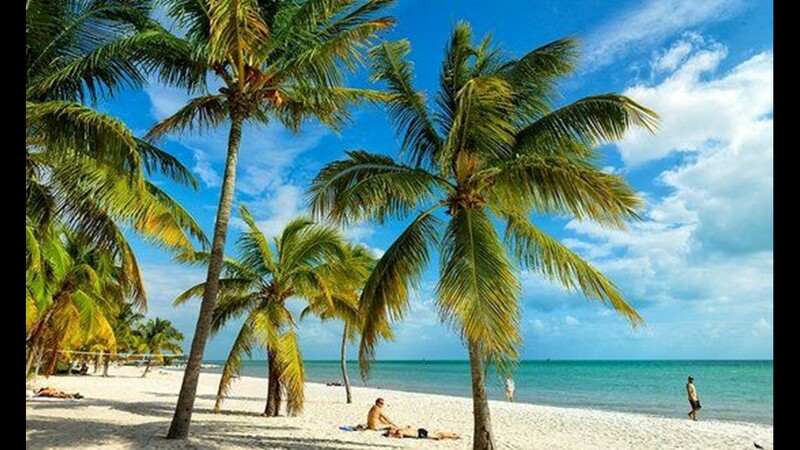 Visitors walk on a lagoon's beach at Hawks Cay Resort in the Florida Keys. The resort reopened Aug. 30 after a $50 million renovation. 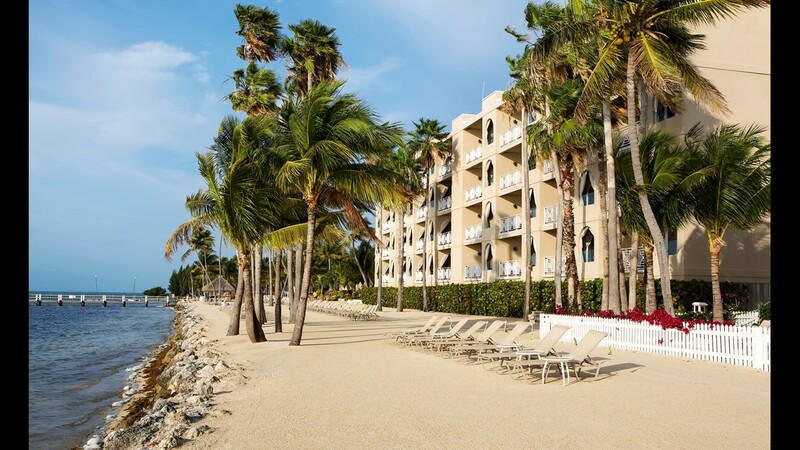 The landmark Florida Keys resort had been closed for almost a year after being impacted by Hurricane Irma on Sept. 10, 2017. 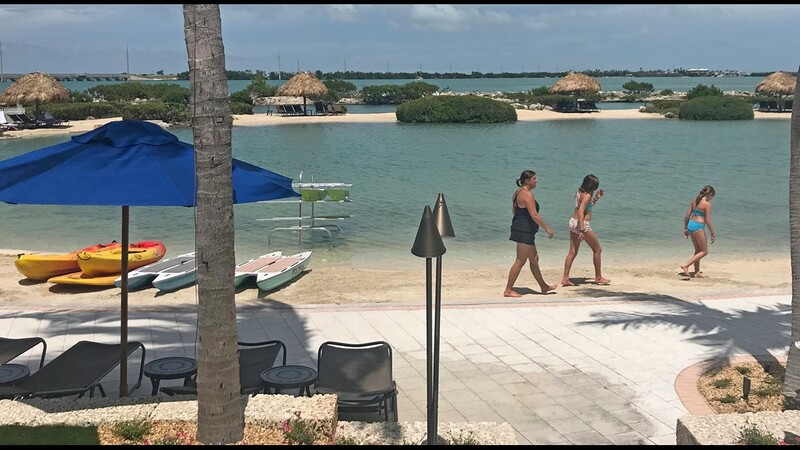 Hawks Cay Resort has re-opened almost a year after Hurricane Irma hit Florida. 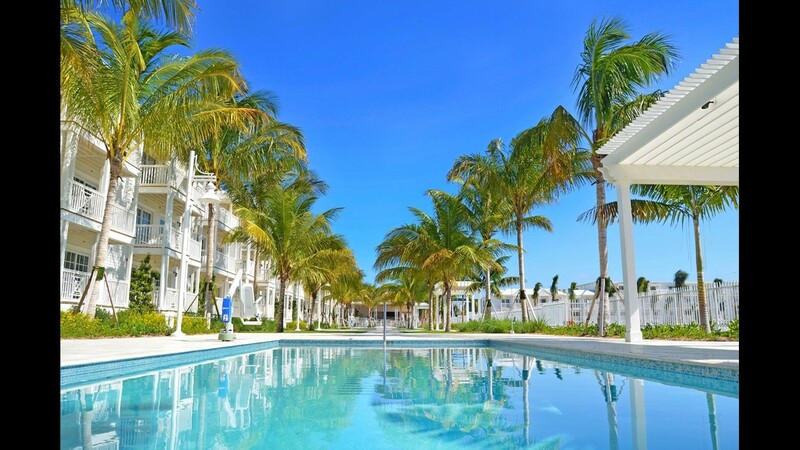 The resort in Duck Key went through a $50 million renovation. 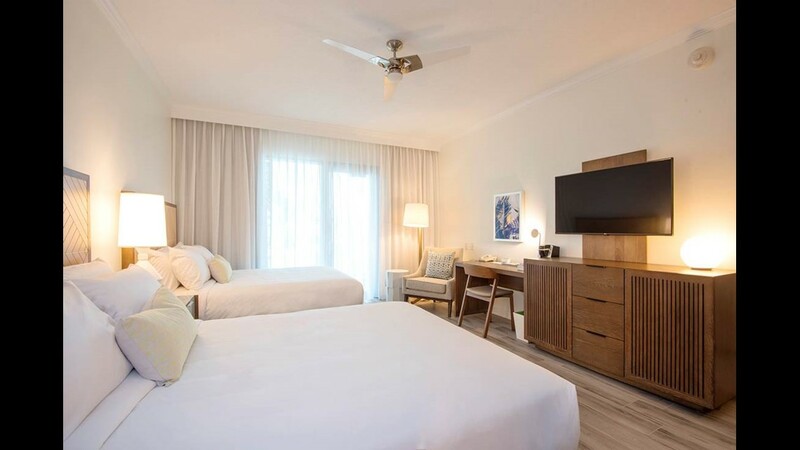 It has 177 guestrooms and two restaurants. This was Key West on Sept. 20, 2017, after Hurricane Irma. 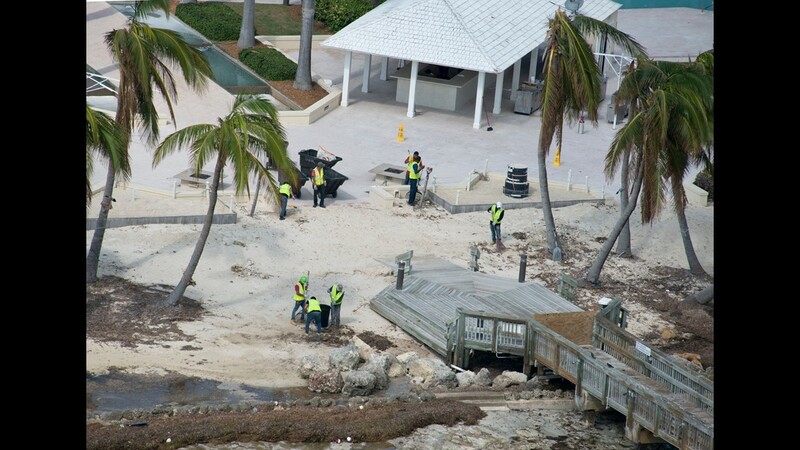 Workers cleared seaweed left after flooding from a beach at the Casa Marina Resort in Key West. 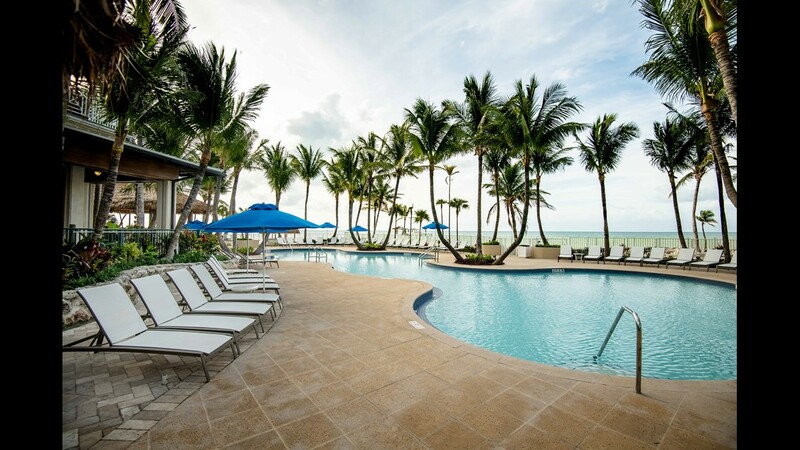 Oceans Edge Key West Hotel and Marina was one of many Florida resorts that had to undergo repairs after Hurricane Irma. It's been a year since the Florida hit. 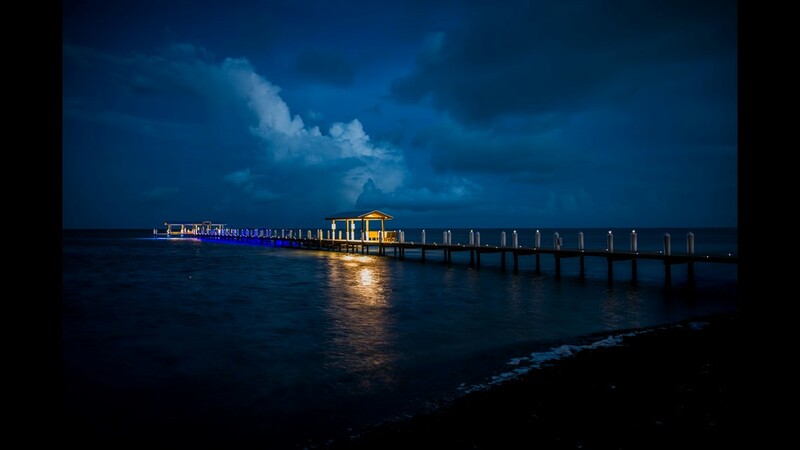 Guests at Cheeca Lodge Resort and Spa walk on a new 525-foot-long pier at the iconic Florida Keys resort in Islamorada. 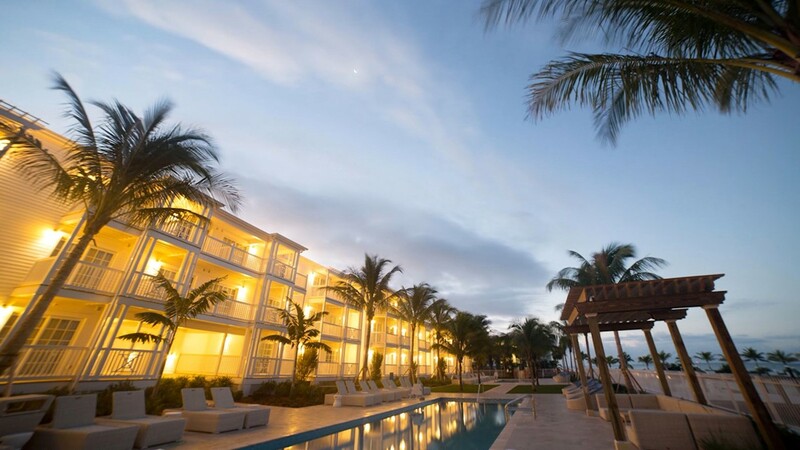 After sustaining major damage from Hurricane Irma, the oceanside resort reopened in March for the first time since visitors were evacuated a few days before the storm's Sept. 10, 2017, passage. 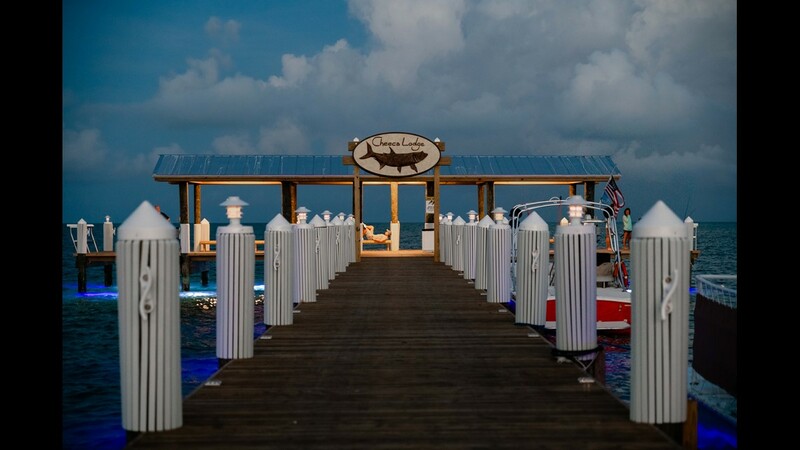 Cheeca Lodge Resort and Spa has a new 525-foot-long pier in Islamorada. After sustaining major damage from Hurricane Irma, the oceanside resort reopened in March for the first time since visitors were evacuated a few days before the storm's Sept. 10, 2017, passage. This is the beach at the main lodge of Cheeca Lodge Resort and Spa, which reopened in March after renovating due to damage sustained from Hurricane Irma last September. This is the oceanfront pool at the Cheeca Lodge Resort and Spa, which reopened in March after being closed down after Hurricane Irma last September. 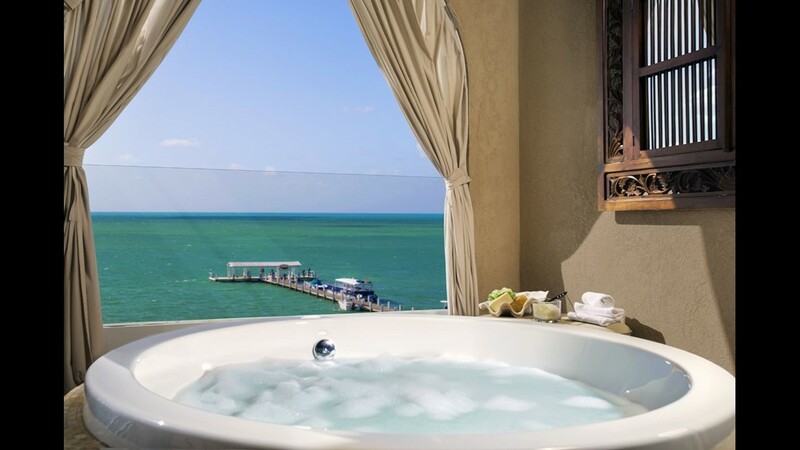 This guestroom at the Cheeca Lodge Resort and Spa has an oceanfront balcony. 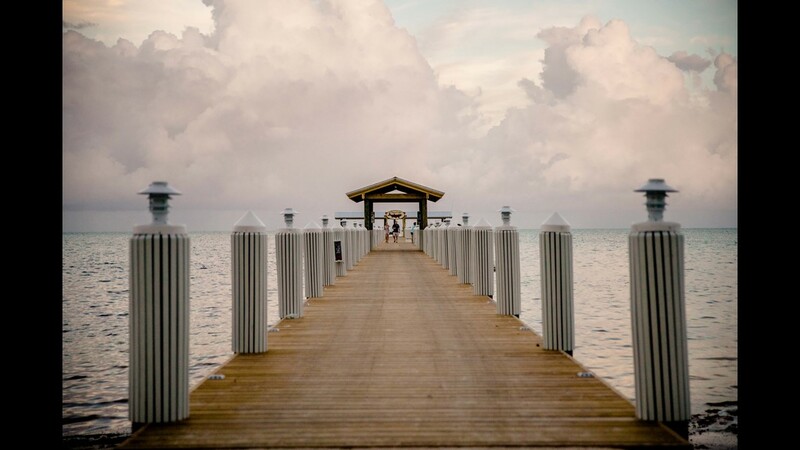 The resort in Islamorada reopened in March after closing for repairs from Hurricane Irma. 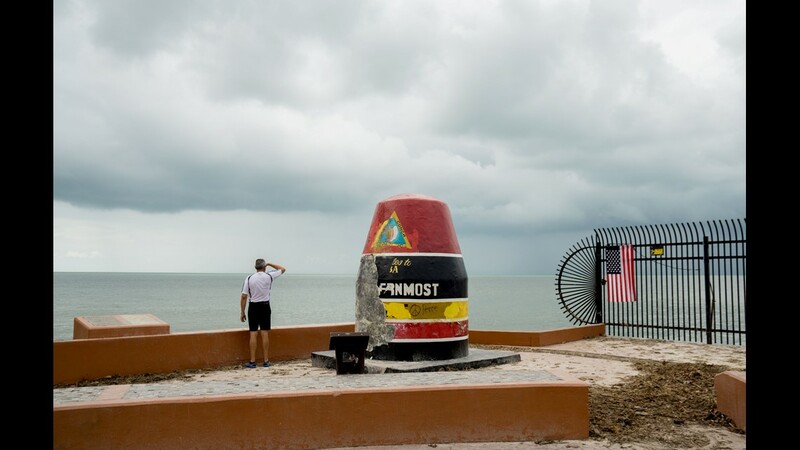 A man looks out at the ocean from The Southernmost Point marker in Key West on Sept. 16, 2017. The marker had to be repaired. 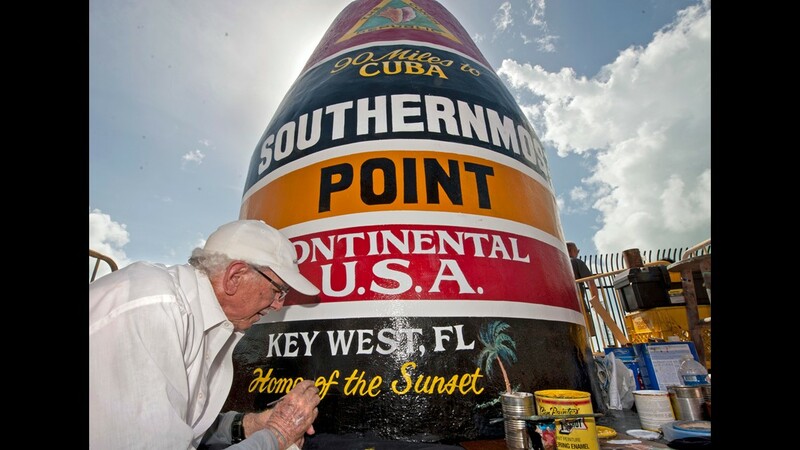 In this photo provided by the Florida Keys News Bureau, artist Danny Acosta completes lettering the Southernmost Point in the Continental U.S.A. marker in Key West on Oct. 23, 2017. One of the most-photographed tourism icons in the Florida Keys was pummeled by Hurricane Irma on Sept. 10, 2017, stripping most of the paint and a large chunk of stucco. 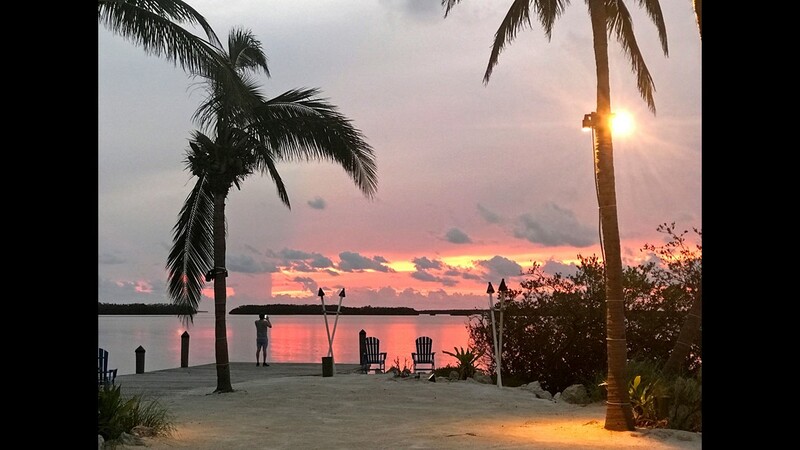 A man takes a photo of a Florida Keys sunset on, Sept. 25, 2017, in Islamorada, in the Florida Keys, more than two weeks after Hurricane Irma hit. This is an aerial view of Key West, which was damaged by Hurricane Irma last September. Many resorts in Key West have had to go through renovations as a result of Hurricane Irma, which hit Florida a year ago.